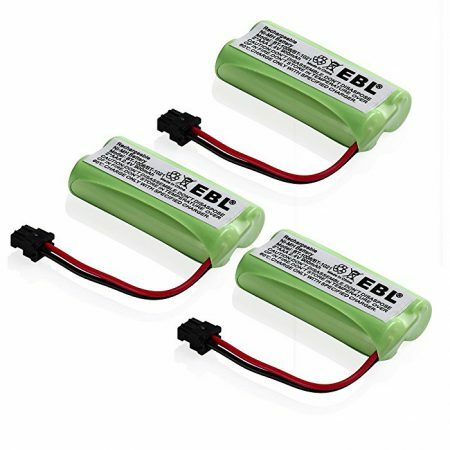 3.6V 900mAh, upgraded rechargeable Ni-MH batteries. 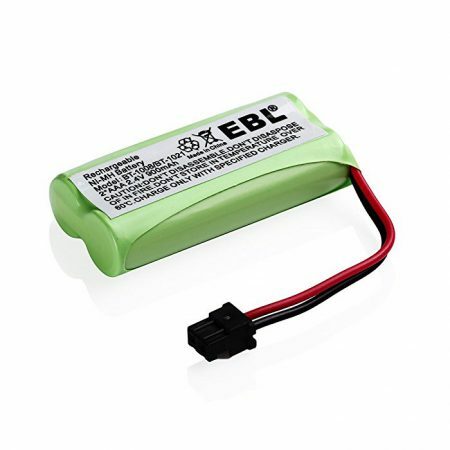 The AAA 3.6V 900mAh Rechargeable Ni-MH Battery are perfect replacement battery for Motorola. 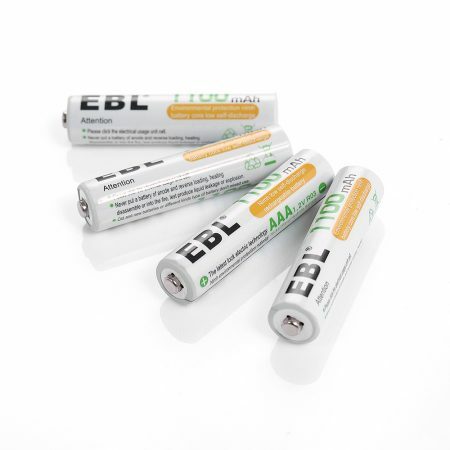 The quality Ni-MH battery pack can be freely recharged without memory effect. 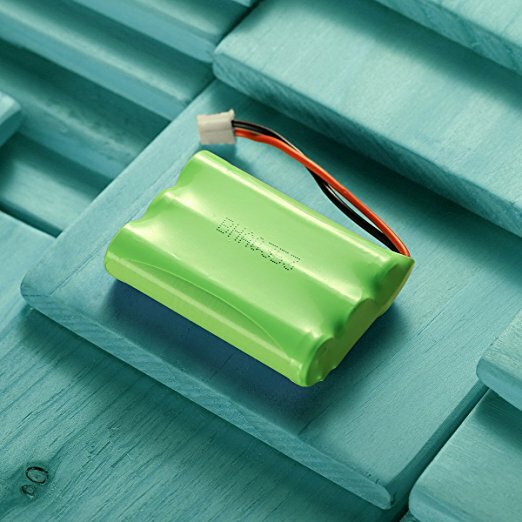 It fully meets Motorola original battery’s standards and works with the same battery performance. 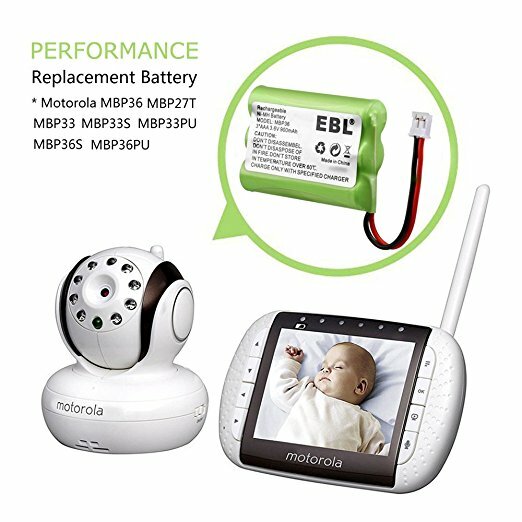 900mAh replacement battery offers longer standby time and run-tim for your Motorola baby monitor. 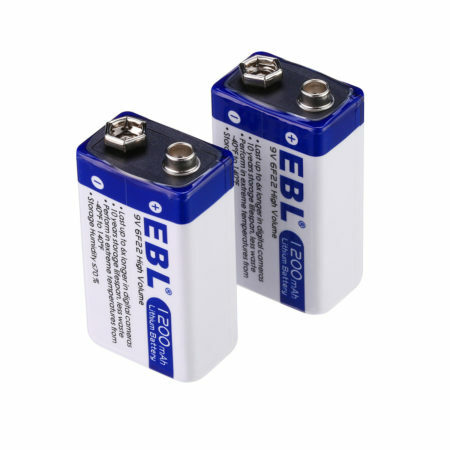 Made of highest quality Ni-MH battery cells, the battery is safer and offers longer time to use than other generic brand batteries. 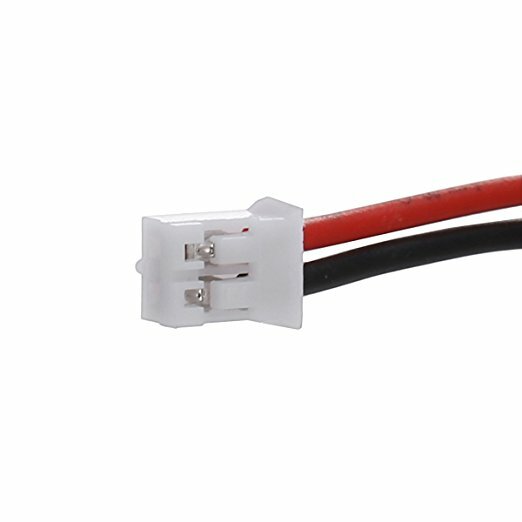 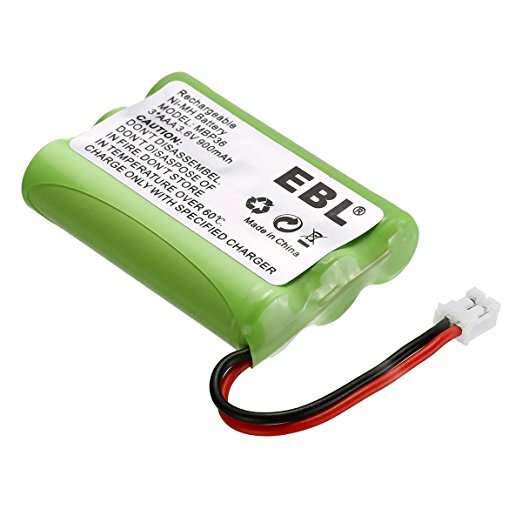 Same function is exactly as original battery but is a much more economical choice for you. 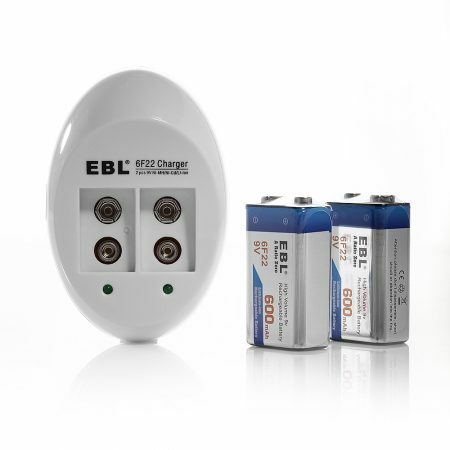 The rechargeable Ni-MH replacement battery for Motorola baby monitor is made of powerful 900mAh Ni-MH battery cell. 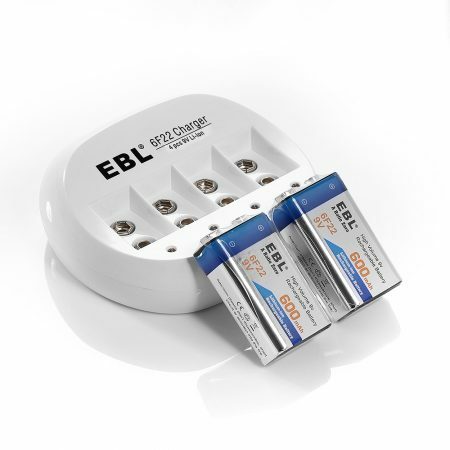 It can be recharged quickly and safely without memory effect. 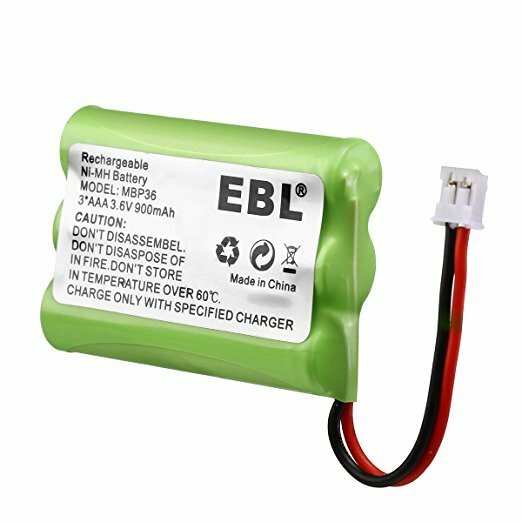 It perfectly replaces the original battery with long lasting battery power.